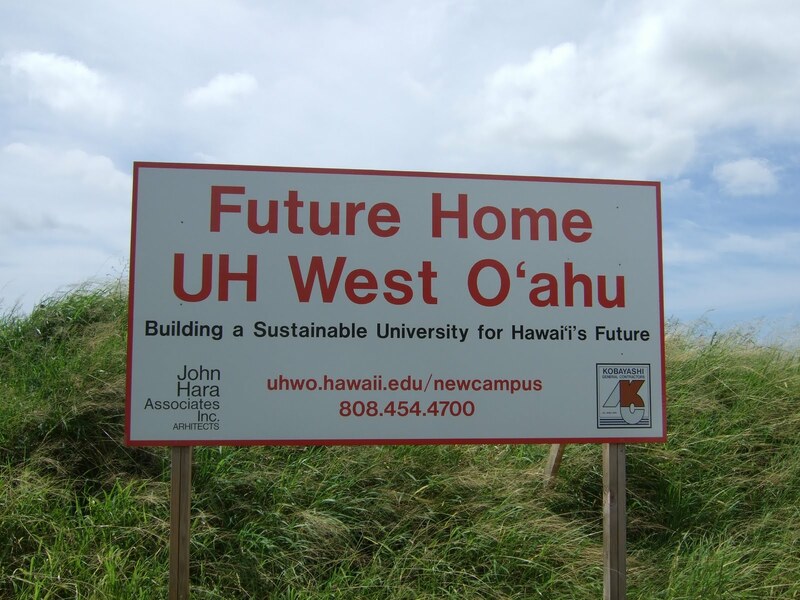 HKG staff were lucky enough to get a special guided tour last month of the future UH West Oahu campus. Chancellor Gene Awakuni led the tour which also included Sen. Carol Fukunaga and Sen. David Ige. 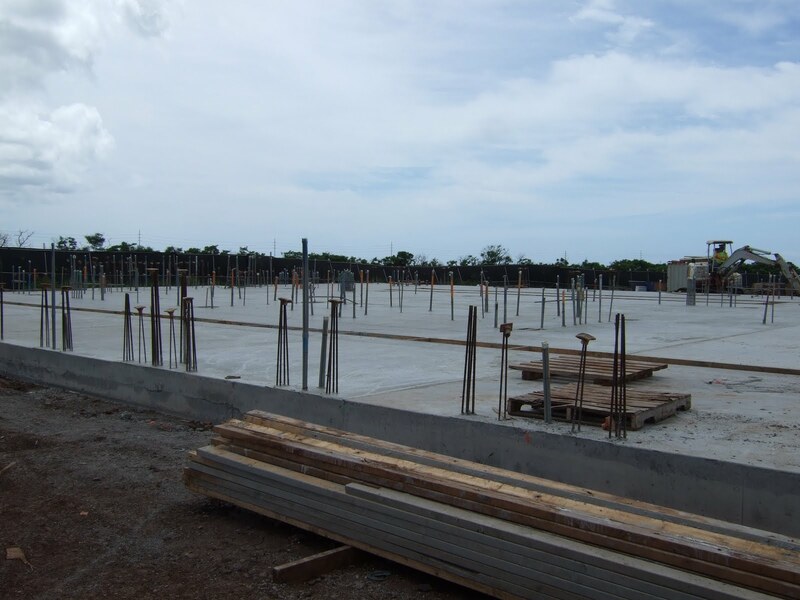 It was very exciting to see all the progress that’s been made in the construction of the central campus including classrooms, the student center, and the Main Library which will eventually house the HKG Archives collection. Here’s the new archives space below, still just a concrete slab but an impressive concrete slab! By the Fall of 2012, this will be transformed into a functional archives with a humidity and temperature-controlled vault to store fragile media collections, a public research area, a curtained screening room, private study carrels, a video digitizing lab, and a processing area for inspecting and cataloging collection material. We can’t wait! The UH West Oahu webpage also has a live construction webcam where you can watch all the action unfold.